Fancy a Cheap Holiday to Prague? 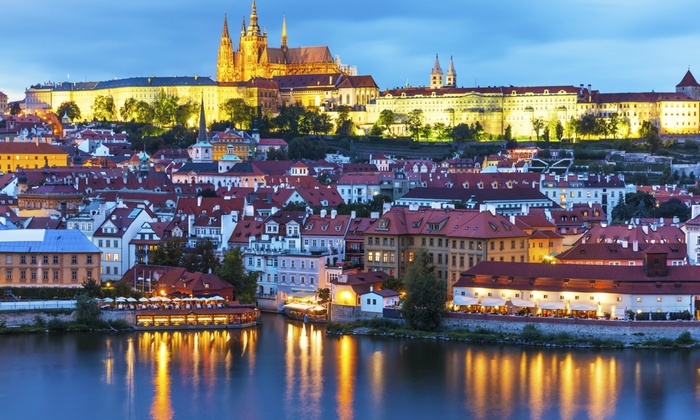 This great value Prague holiday deal includes flights, accommodation and breakfast, all from as little as £79. If you have ever wanted to travel to the capital of the Czech Republic, this could be the perfect vacation for you. 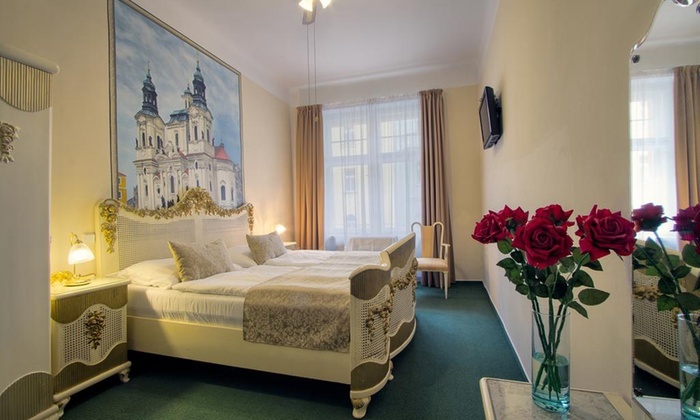 Hotel Taurus: Hotel Taurus is situated near the historical centre, just a few minutes from the Wenceslas Square, the National Museum and the Old Town, in the superb quarter of Royal Vinohrady. There is a metro nearby for exploring further away sites. 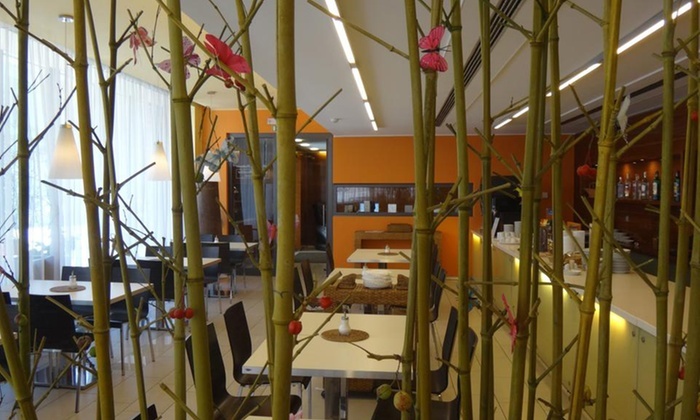 Hotel Ehrlich: This hotel has an excellent location provides, neighbouring one of the largest parks in Prague. It offers nearby tram and bus connections, for easy access to the city centre and main attractions throughout the city. Know someone who wants to see Prague? Did you know that you can give this holiday as a gift! Surprise someone special with this amazing getaway, and give memories that will last a lifetime. Why choose a Prague Holiday? Prague is a beautiful city with a rich history. 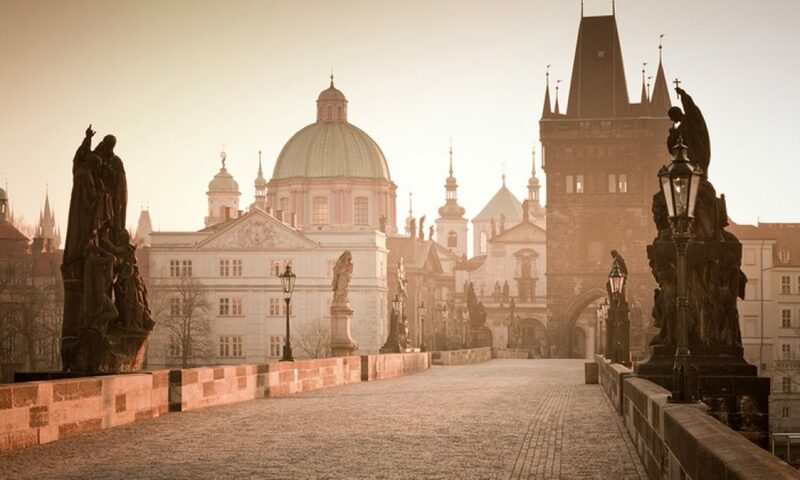 For anyone who appreciates medieval and gothic structures, Prague is a destination not to be missed. Charles Bridge in the centre of town is one of the unmissable attractions, lined with 30 statues running along each side. A few more must see attractions include St Vitus Cathedral, the Old Town Square and Prague Castle, which is nestled on top of a hill, providing exceptional views over the city. Why not take your visit underground, and explore the maze of tunnels that twist and wind under the modern day streets. Starting next to the amazing Astronomical Clock, the underground tours take you through a past civilization of homes and roads, from a time when the street level of Prague was far lower. 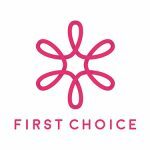 Travel Package Inclusions: Standard double or twin room with direct return flights (hand luggage and airport taxes included) and daily breakfast. Travel Period: Valid for arrivals on selected dates from Jan 2018 to May 2018. 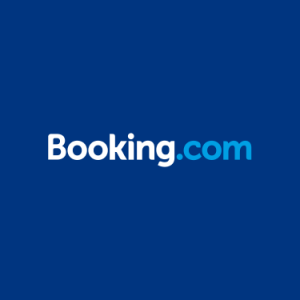 Holidayers is here to help introduce you to your next holiday, but whilst we hope you like the travel deals we showcase, we always recommend you read the booking agents fine print.